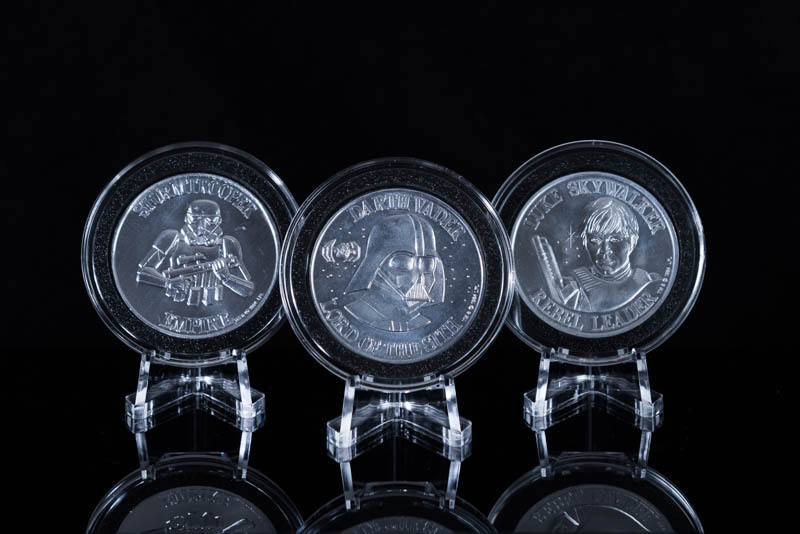 These Air-Tite coin capsule holders are made from acrylic plastic with a non-yellowing agent, a process that results in a final product that is hard, crystal clear, and smooth to the touch. The cover and base snap together firmly to form a perfect seal enclosing the ring and securing your collectable. Capsules are PVC free, archival safe, and suitable for extended periods of long term coin or bar storage.